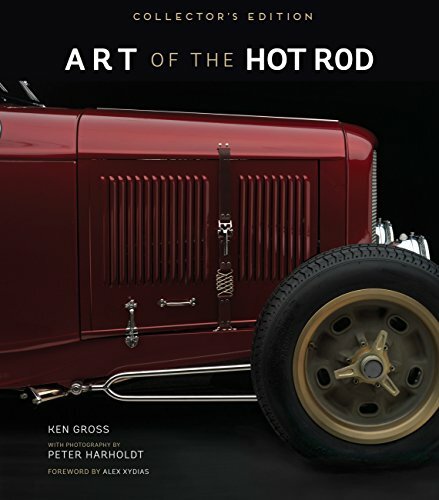 Art of the Hot Rod is a feast for the eyes–a gallery of gorgeous hot rods, the best you’ll see from the world’s top hot rod builders!A hot rod is art on wheels, and this book contains a whole gallery of the best you’ll ever see. 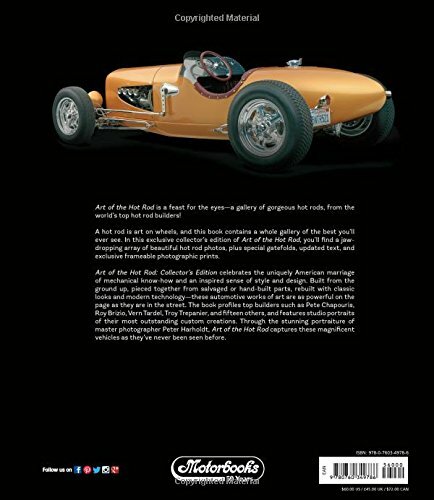 In this exclusive collector’s edition of Art of the Hot Rod you’ll find a jaw-dropping array of beautiful hot rod photos, plus special gatefolds, updated text, and exclusive frameable photographic prints.Art of the Hot Rod: Collector’s Edition celebrates the uniquely American marriage of mechanical know-how and an inspired sense of style and design. Built from the ground up, pieced together from salvaged or hand-built parts, rebuilt with classic looks and modern technology–these automotive works of art are as powerful on the page as they are on the street. The book profiles top builders such as Pete Chapouris, Roy Brizio, Vern Tardel, Troy Trepanier, and fifteen others and features studio portraits of their most outstanding custom creations. Through the stunning portraiture of master photographer Peter Harholdt, Art of the Hot Rod captures these magnificent vehicles as they’ve never been seen before. In addition to full-color photography and updated text, this special collector’s edition features two gatefolds with new photography and four garage art photo prints. 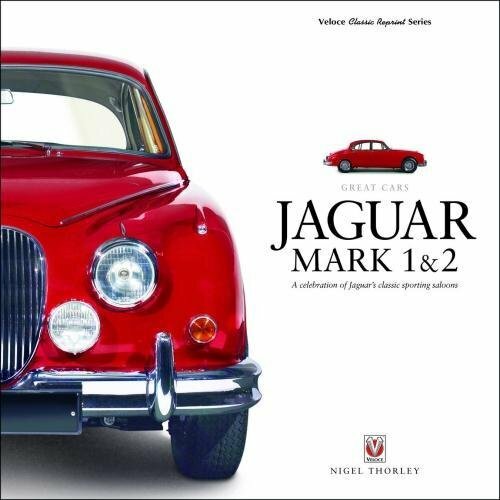 An automobile and motorcycle enthusiast since childhood, Ken Gross was once Executive Director of the Petersen Automotive Museum in Los Angeles, California, for five years following a career in advertising and marketing. 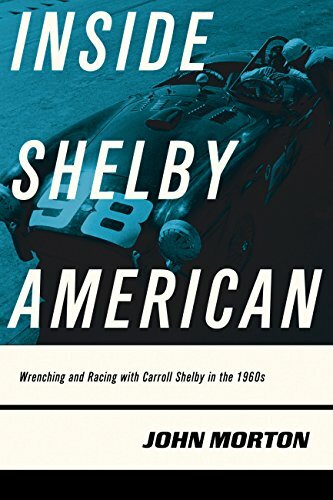 His car, trip, and motorcycle writing has appeared in Robb Report, the Rodder’s Journal, Automobile magazine, and Road & Track. 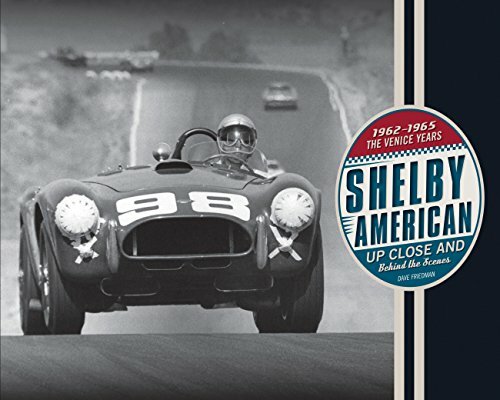 Peter Harholdt is a lifelong car enthusiast, SCCA racer, and preeminent studio photographer. He has been trusted to photograph countless priceless artworks for museums and exhibit catalogs. 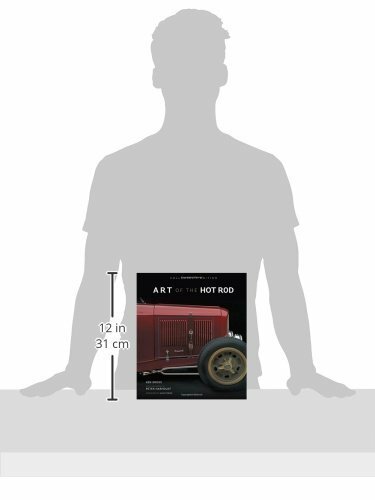 He first developed his portable studio to create the stunning hot rod portraits featured in Motorbooks’ Art of the Hot Rod. 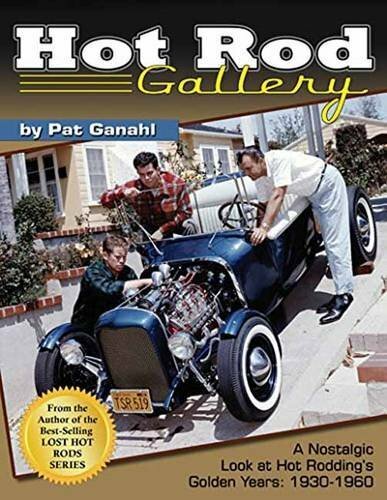 Art of the Hot Rod is a feast for the eyes–a gallery of gorgeous hot rods, the best you can see from the world’s top hot rod builders!A hot rod is art on wheels, and this book contains a whole gallery of the best you can ever see. In this exclusive collector’s edition of Art of the Hot Rod you can find a jaw-dropping array of beautiful hot rod photos, plus special gatefolds, up to date text, and exclusive frameable photographic prints.Art of the Hot Rod: Collector’s Edition celebrates the uniquely American marriage of mechanical know-how and an inspired sense of style and design. Built from the ground up, pieced together from salvaged or hand-built parts, rebuilt with classic looks and modern technology–these automotive artworks are as powerful on the page as they are on the street. The book profiles top builders such as Pete Chapouris, Roy Brizio, Vern Tardel, Troy Trepanier, and fifteen others and features studio portraits of their most outstanding custom creations. Through the stunning portraiture of master photographer Peter Harholdt, Art of the Hot Rod captures these magnificent vehicles as they’ve never been seen before. Along with full-color photography and up to date text, this special collector’s edition features two gatefolds with new photography and four garage art photo prints.